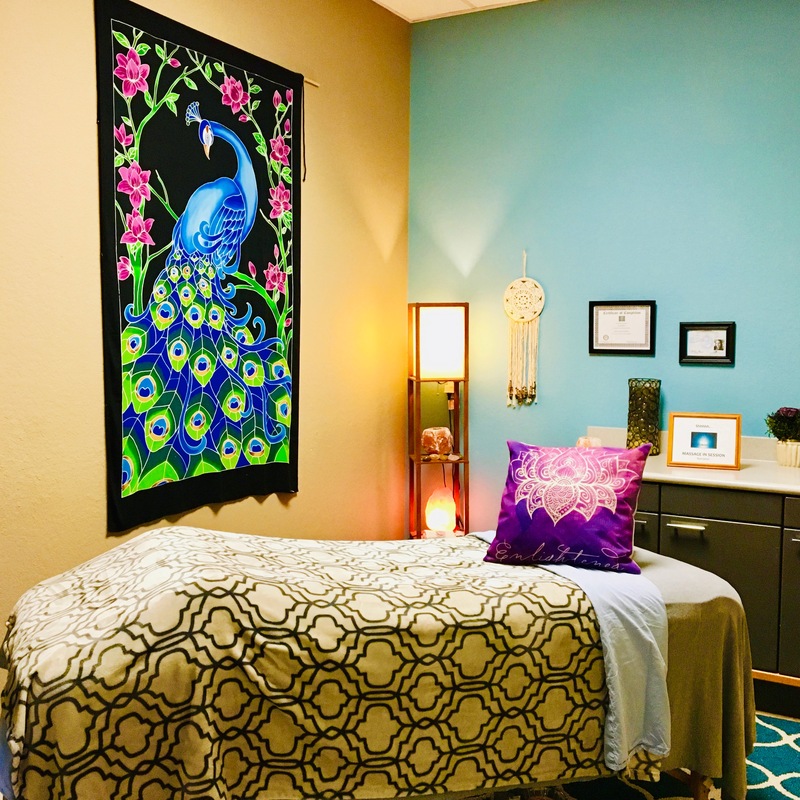 Simply step into one of our beautiful massage rooms and you will immediately feel the calm, relaxing energy of the space...Our therapists are committed to providing a personal, healing experience and we provide completely customized massages. No matter what type of service you choose, we promise you will leave our space feeling so much better! There are tremendous benefits to be achieved through regular massage therapy treatments from an experienced Massage Therapist. Studies of the benefits of massage demonstrate that it is an effective treatment for reducing stress, pain and muscle tension. Whether your need is to have a moment of relaxation, reduce bodily tension or attain healing relief from pain, a massage can enhance your overall sense of physical and emotional well-being. The physical manipulation in massage has two major physical effects: Increase in blood flow and lymph circulation as well as relaxation and normalization of the soft tissue (muscle, connective tissue, tendons, ligaments), which releases the nerves and the deeper connective tissues. At Fusion, we will fully customize your massage to help you receive the best and most healing experience possible. As a young child, Maily was so very passionate about connection, and expression through art and compassion. She took dancing and singing lessons, learning about flow and movement. As Maily grew, she leaned toward learning about health, anatomy and physiology. 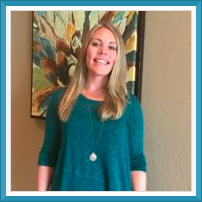 She became certified as a Sports Nutrition Consultant, and Personal Trainer. Life lessons led her to an epiphany, which started her spiritual awakening journey. She sought education about many topics including metaphysics, creation, the esoteric, and astrology. She was introduced to Reiki Healing. Soon, Maily realized her calling to be a channel of light for others. 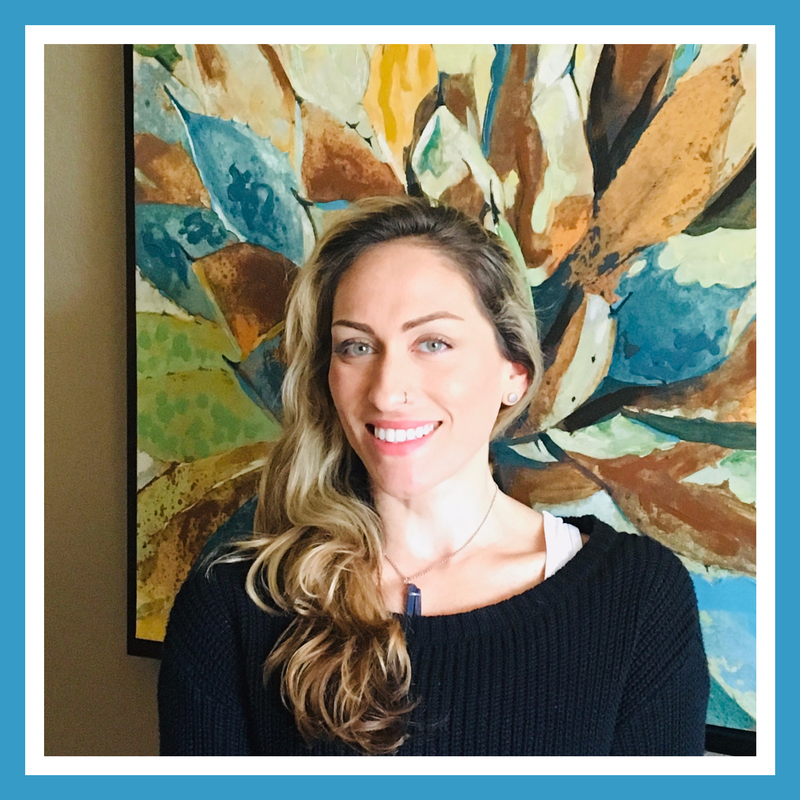 After realizing her mission, Maily wanted to find a way to to directly connect with people so she pursued massage therapy and is now doing what she has been called to for so long! Today, she strives to be a healing facilitator, and to help others discover the power we all possess within!